The PestXpert Pest Centre provides detailed information and tips on how to get rid of all the key insect and spider pests found around the home. No need to call a Professional, with PestXpert "You have control". Need to solve a pest problem? The PestXpert Pest Centre provides you with all the information required to control the common pests around the home and tips to prevent them returning - ensuring you have a pest free home! 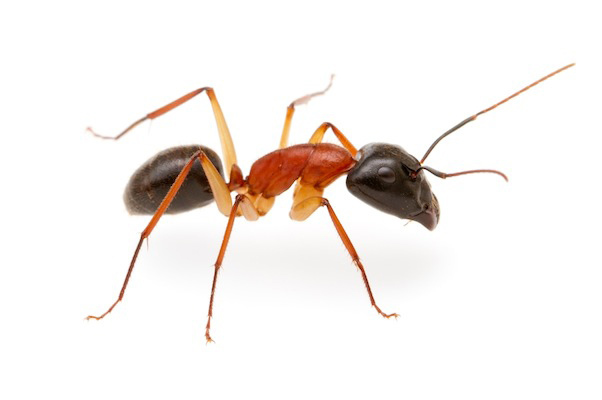 Click on the pest photos to learn about..
What can you do without using pest control products? How to control pest problems, what type of products to use and how to get the best results.